Peter received his Bachelor’s degree from The Florida State University in 2009 and his law degree from The Pennsylvania State University, The Dickinson School of Law, in 2015. Peter worked as a judicial extern for the Honorable Susan E. Schwab, U.S. Magistrate Judge for the Middle District of Pennsylvania during his second and third years of law school. Peter was also the Executive Editor for the Recent Developments section of his law school’s yearbook on arbitration and mediation. 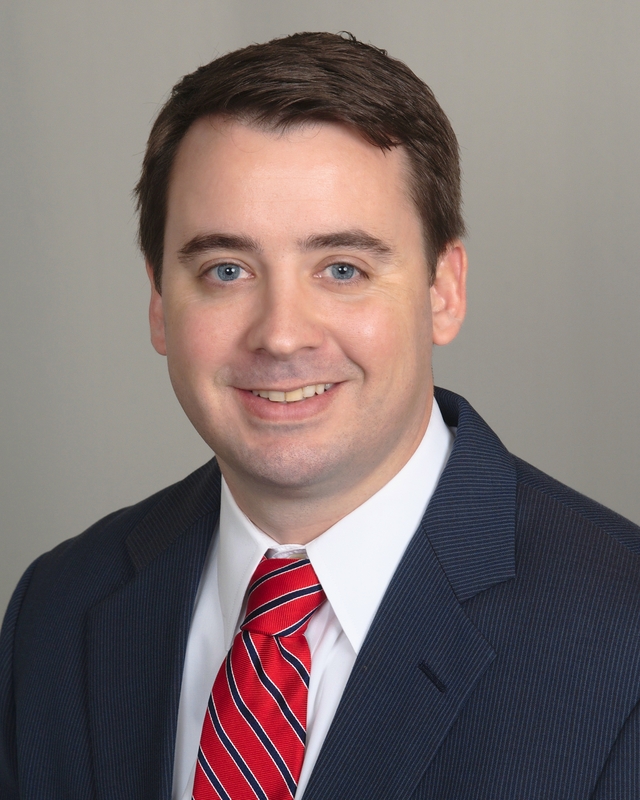 Following his second year of law school, he clerked for a law firm specializing in construction litigation. He also worked as an intern in the State Attorney’s Office for the 17th Judicial Circuit of Florida. Peter is a member of the Florida state bar and concentrates his practice defending workers’ compensation claims. Peter is a member of the Florida Bar Association, The Broward County Bar Association, and the Dive Bar Association.